"One Final LAST Offer: Get Your Hands on the Exact Same Affiliate Secret Weapons Which Have Made Me Over Half a Million Dollars in Commissions..."
"You're About to Get Your Hands on the Tools & Templates I Used to Rake in Over $500,000 in Commissions..."
If you've always wondered how the big money is made online and how you can get it then this is an answer to your prayers. 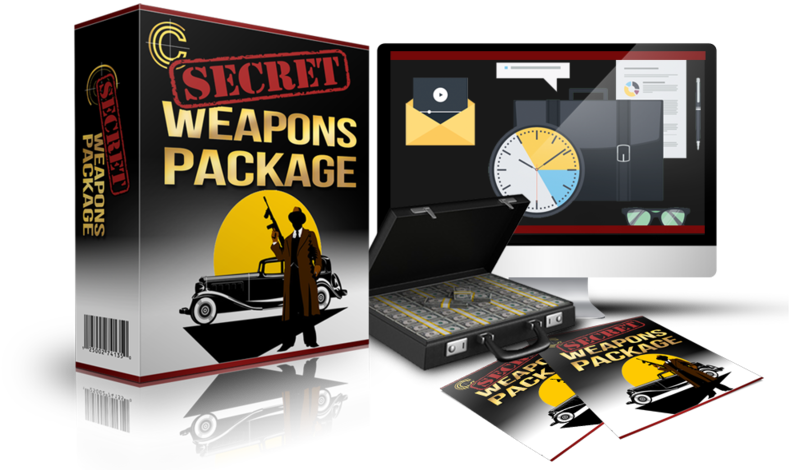 This exclusive collection of "Secret Weapons" gives you everything you need to start generating thousands of dollars in commissions. 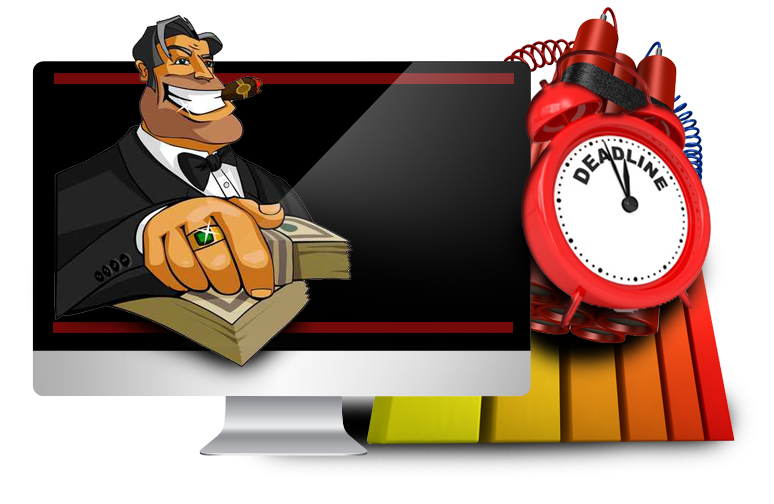 You're getting your hands on instant money-making templates where you just fill in the blanks then count the cash. 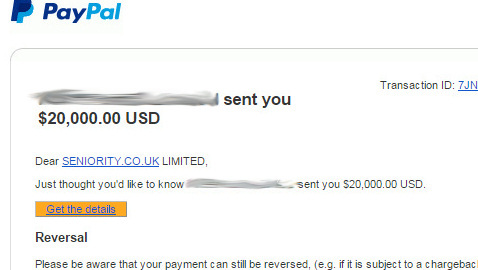 You'll also make money fast once you learn the breakthrough strategies of how to turn dumb emails into piles of money. And you can do this even if you don't have a list. 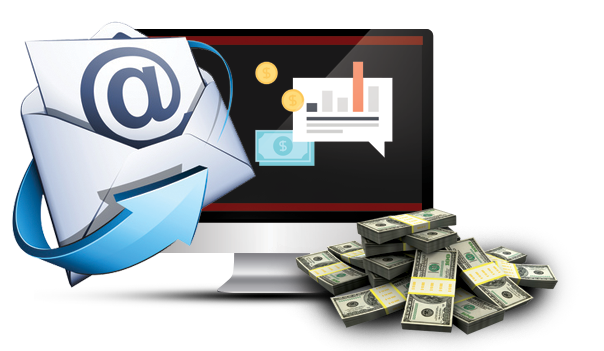 You'll be laughing all the way to the bank when you discover every email, subject line, web page, and tactic I used when I walk you through an entire $500,000 campaign. And as if this weren't enough you'll be catapulted to "Top Earning Affiliate" status when you get your hands on the secret psychological sales triggers which make people buy. This cutting-edge training takes you step-by-step through 20 of my most profitable campaigns so you can see exactly why they were top earners and then copy the same tactics for yourself. "Get Your Grubby Little Mitts on Ten of my Best-Converting, Biggest Money-Making Promotion Templates..."
You literally just fill in a few blanks then copy and paste these to start profiting right away. You can use these template to promote any affiliate offer you like and they're proven to convert. Forget struggling for hours trying to come up with a promotion which works or using the Vendor swipe files and getting no sales. 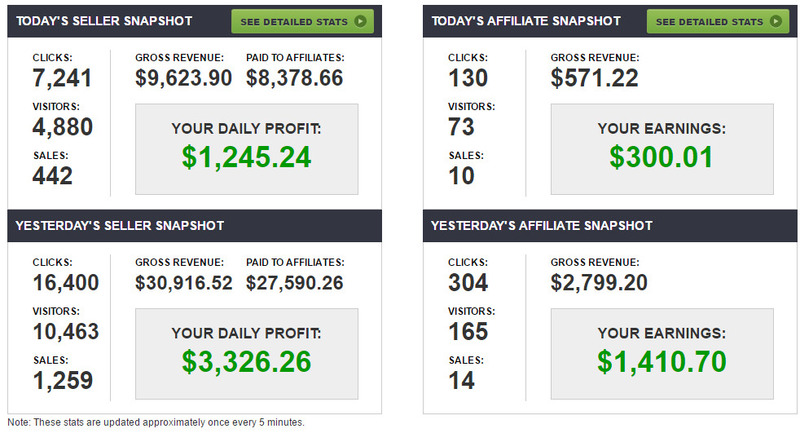 These proven templates are your line-jumping pass to the head of the affiliate earning tree. And the real beauty of these templates is you can use them over and over again to promote different products - they will always work, they will always convert and they will always make you money. "Discover How To Turn Dumb Emails Into Obscene Piles of Money..."
I held a closed-doors training event to reveal my most powerful email marketing strategies. It's a no-holds-barred session which is guaranteed to make you money (assuming you take action on what you learn). You'll be making more commissions than you ever thought possible. And all by sending just a few dumb emails. And don't worry - you can even do this if you don't have a mailing list too. 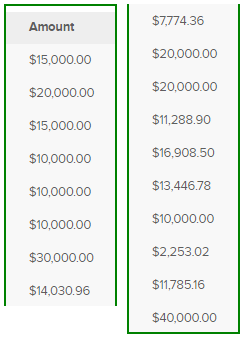 "Let Me Show You, Step-by-Step, Every Single Thing I Did to Make Over $500,000 Commissions from a Single Campaign..."
I made over $500k from just one campaign and I've documented everything so you can see how I did it. 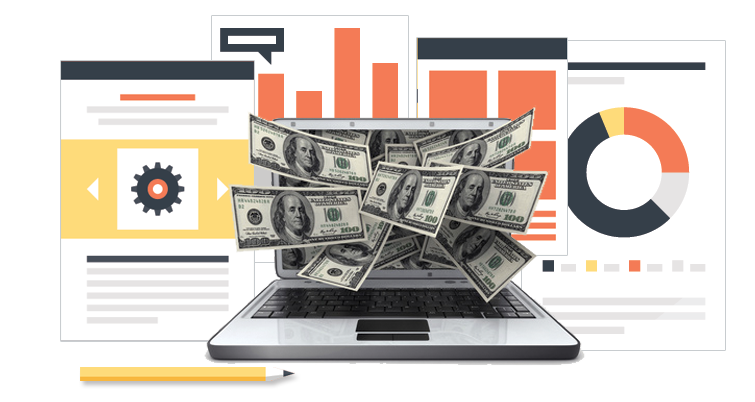 You get to watch over my shoulder as I show you every email, every subject line, every web page and every tactic I deployed to make over half a million dollars in commissions. You won't have seen anything like this, anywhere. I know. Because nobody is teaching this stuff. "The Secret Psychological Sales Triggers Which Make People Buy..."
I scoured through my top-earning promotions of all time and picked 20 of the best. You now get to see every promotion dissected and analyzed right in front of your eyes. You'll learn the secret methods to get people to buy, how to crush objections before they even come up, sneaky ways to get more clicks and opens and much, much more. This is like getting an instant PhD in affiliate marketing. Just sit back, watch this training then apply the tactics for yourself to ramp up your commissions at breakneck speed. "3 Things You Should Know Before You Grab These Secret Weapons..."
#2. I don't make any money from this offer, all the money goes to my affiliates so I'm not making you this offer to make money. I'm making you this offer to instantly turn you into a super affiliate who will then make me masses of sales down the line promoting my products in future. #3. 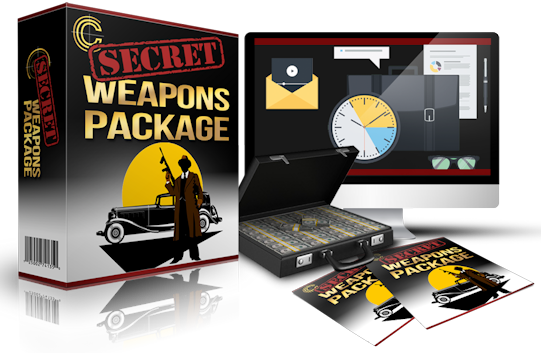 This is a TAKE IT OR LEAVE IT offer - there is NO DOWNSELL, so don't walk away thinking I'll make you a better offer for this Secret Weapons Package - I won't. Get it now or lose out forever. "30-Day No Quibble, No Questions, No Holds-Barred, No B.S. 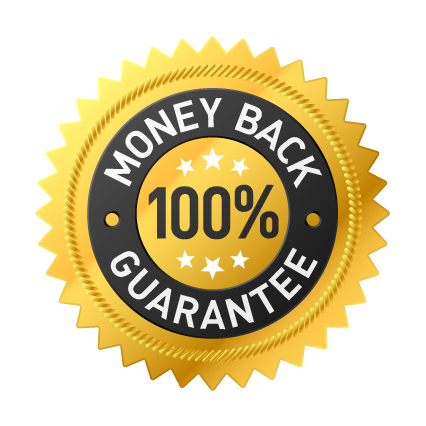 100% Money Back Guarantee..."
You're getting your hands on the very same tools and templates I've used to generate over $500,000 in commissions. There's no doubt over their effectiveness. But you do need to use them to make money with them. So you can come on board, start making money right away and judge for yourself. 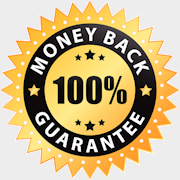 "YES - I Want the Secret Weapons Which Have Made Over $500,000 in Commissions..."
There is no risk whatsoever and I should claim my Secret Weapons Package RIGHT NOW for the small, ONE-TIME, ONE-OFF investment of just $47. No thank you. I don't want the same weapons you used to make $500,000 in commissions with. I just want to get stuck into the members area and start working through the training by myself, alone. (c) Copyright 2016. Michael Cheney. All rights reserved.